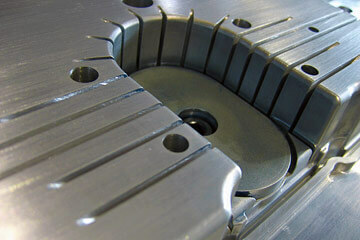 "Excellent technology and innovative solutions in metalworking. Fast, unbureaucratic and always in best quality"
metaltech combines over 30 years of competence in metal production and metalworking, as well as over 20 years of experience in project management. 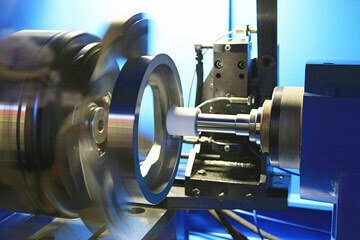 Innovative solutions based on extensive industry expertise in a wide range of sectors and applications. At metaltech, the customer is at the heart of everything we do. We offer customised solutions of the very best quality, with the flexibility of a young, modern company. Whether it is a complete order or a single part, we are your partner. You don’t have to suffer production bottlenecks and failures. 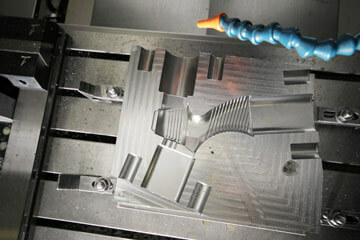 metaltech maintains and repairs tools, moulds and devices, and makes prototypes, single piece parts or small batches. Contract manufacturing according your requirements and specifications completes our program. 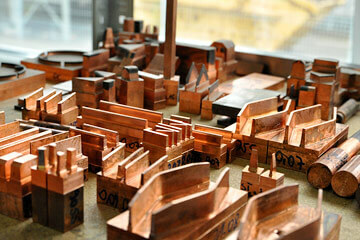 We combine over 30 years of experience and competence in metal production. This amassed knowledge as well as our excellent contacts with suppliers and manufacturers are available to you from day one. Our intercultural and international cooperation with global business partners opens up new products and markets for you. Project management, consulting, prototype building and small batch production are just a part of what we offer. You can take our word for it.